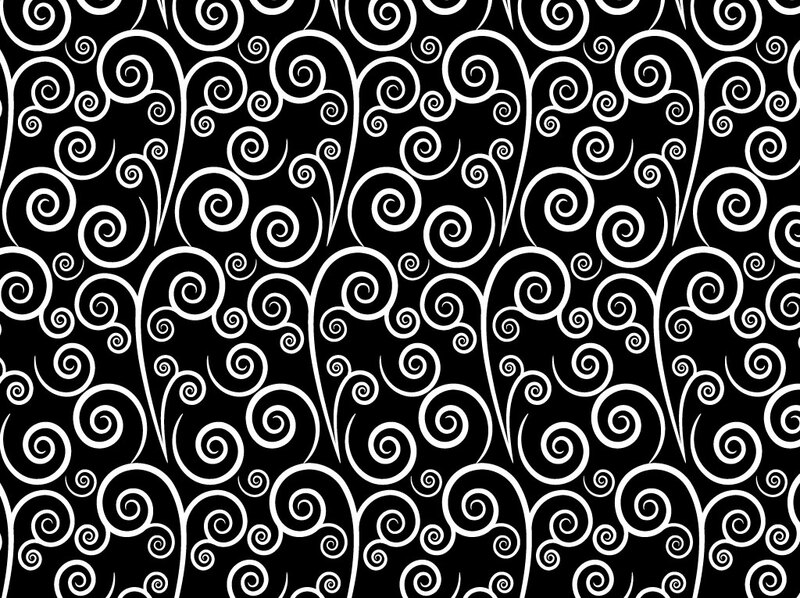 Seamless vector background pattern in a black and white color scheme featuring decorative spirals and curves. Simple design that looks both playful and elegant and could work equally well for happy birthday parties and classy New Year celebrations. Free download for your repeating backdrop collection. Tags: Black And White, Decoration, Floral, Invitation, Plants, Spirals, Style.